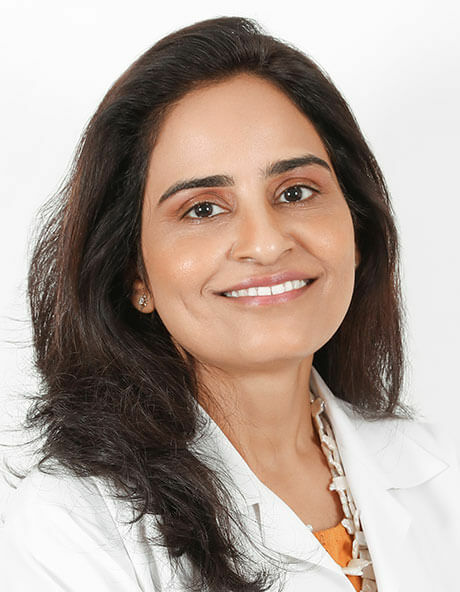 Dr. Seema Satyapal Singh is a Specialist Dermatologist working in UAE since 2005. After having graduated in Dermatology, Venereology and Leprology, with Honours from Mumbai University, India in 1998, she shifted to Middle East in 2001. She has done fellowship with National Skin Centre, Singapore in 2004. She has been awarded ‘The Late Shri Kishinchand Thawerdas Khilnani Prize ’for standing first in Post Graduate examination. Her paper on Immunofluorescence salt split technique in Bullous Pemphigoid was also judged the best paper for dissertation in Indian National Dermatology Conference in Bangalore in 2000. Her poster Isotretinoin and Laser: Friends or Foes ’was nominated as a feature poster for special display at World Congress Dermatology 2015 international poster gallery. She has presented multiple papers and posters in various conferences and has publications in Indian and International Journals. She is life member of Indian Association of Dermatology, Venereology and leprology. She has special interest in Cosmetology, Injectable and Dermatopathology.